Join South Boston Allied War Veterans Council at District Hall for an event to kick-off the St. Patrick’s Day season. 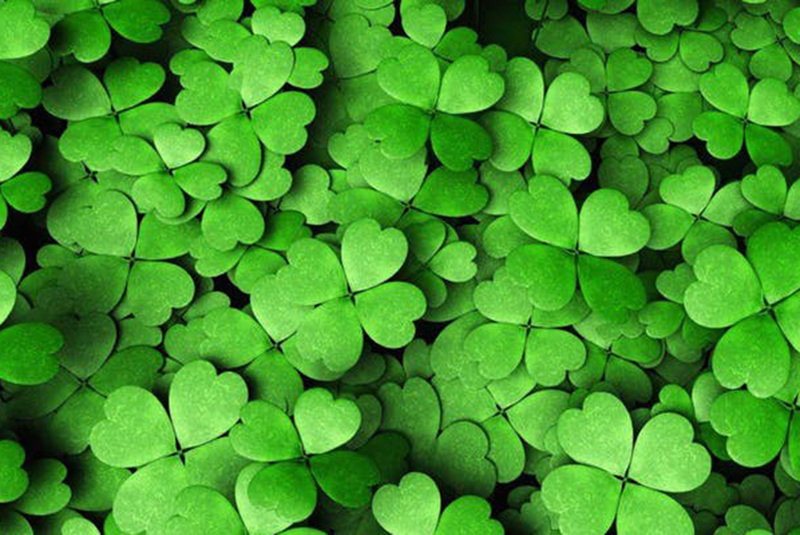 Author and Professor Mike Cronin, Academic Director of Boston College Ireland, will discuss the history of St. Patrick’s Day & the changing nature of how this holiday is celebrated throughout the US, as well as the value this holiday provides to US-Irish relations. This event is sponsored by the Consulate General of Ireland in Boston, the South Boston Allied War Veterans Council (SBAWVC), and Boston College’s Global Leadership Institute.